History: The Force Edge. The blade my father used to seal the demon realm. 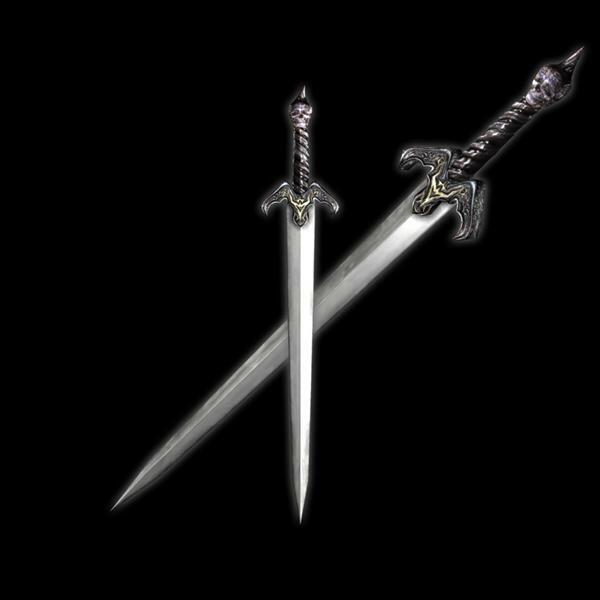 I raised Temen-ni-gru and unsealed the demon realm so I could get this sword. 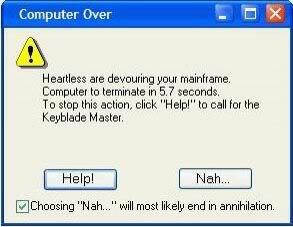 I fought Dante the last time before I served Mundus over it. He defeated me and I lost the blade. Dante had used it to defeat Mundus on Mallet Island. I got this back when Dante and I fought in the Demon Realm and he handed this to me.